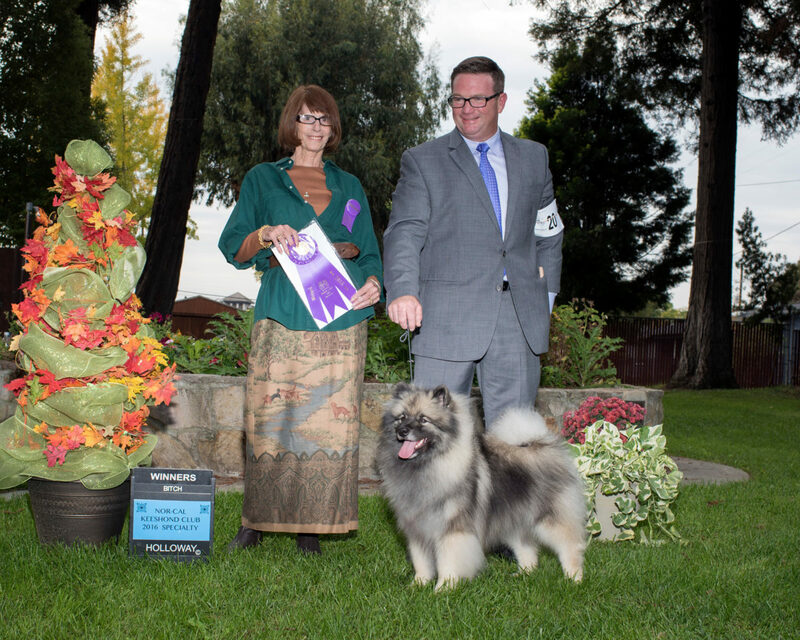 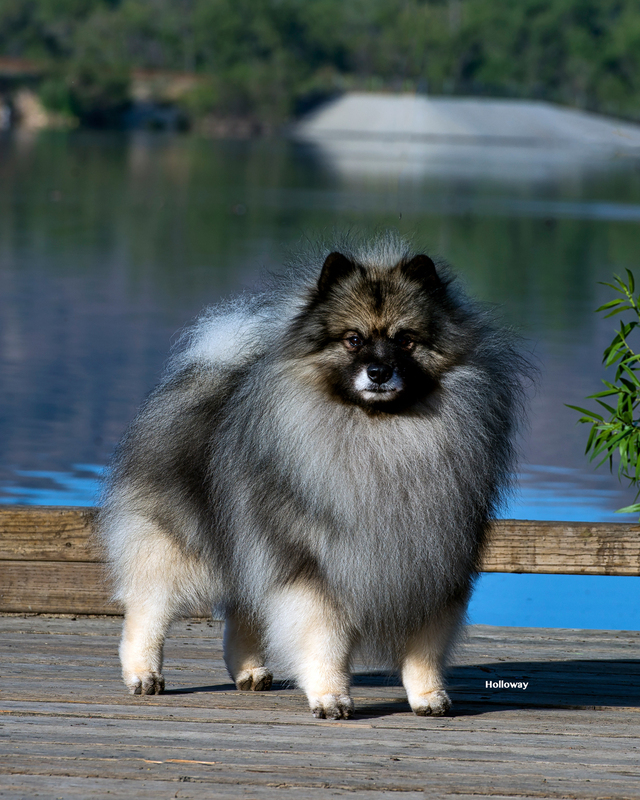 Visit our Keeshonden — dogs that reside with us, dogs we co-own and dogs owned by friends and extended family. 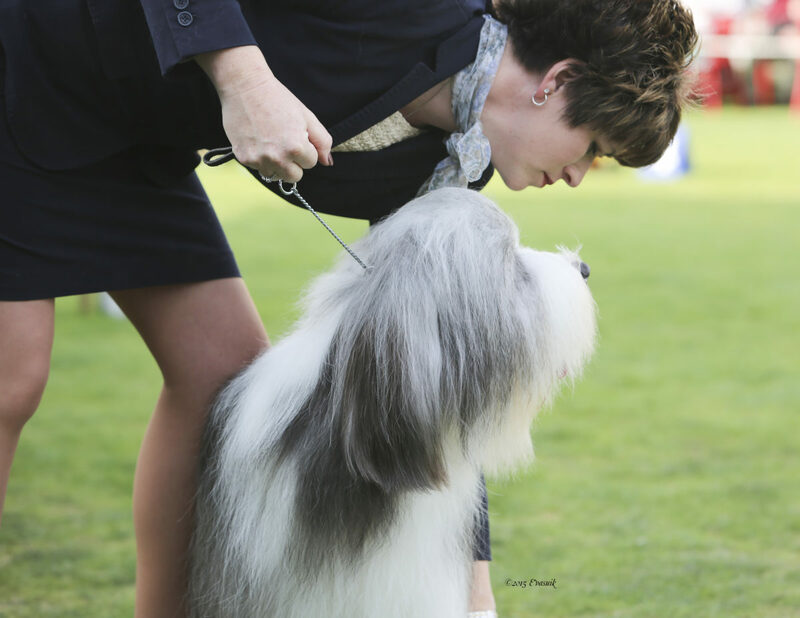 Our collies aren’t just part of the family at home — they have made their statement in the show ring and passed screening for inherited problems and temperament. 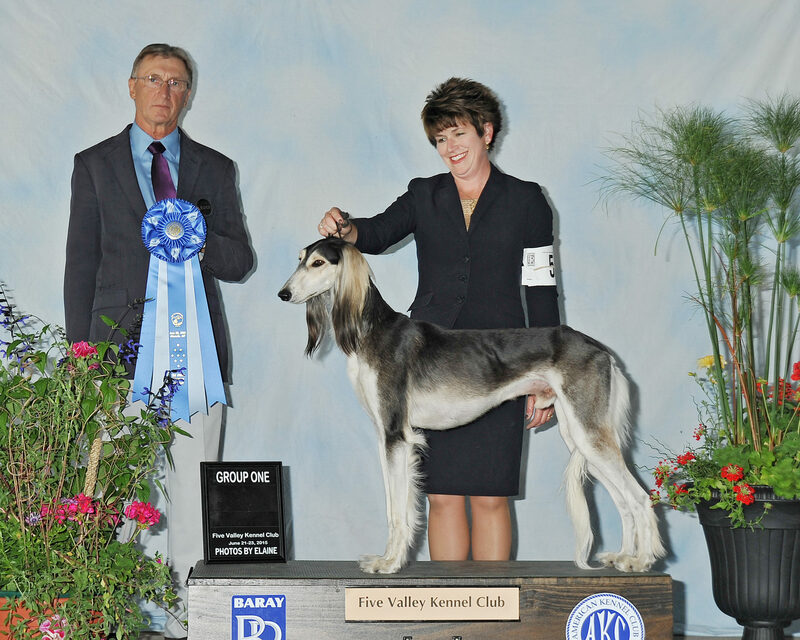 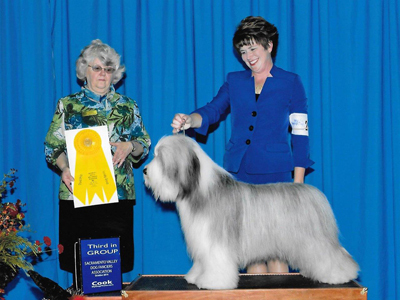 Whether you are looking for a well-behaved companion or an event competitor, Jean’s method of positive reinforcement will help you achieve your training goals. 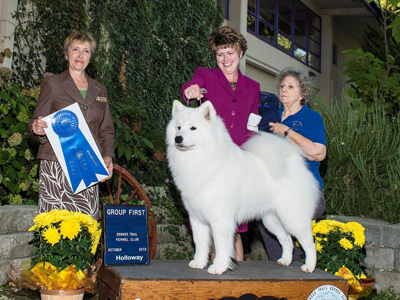 Proven results in all 7 groups. 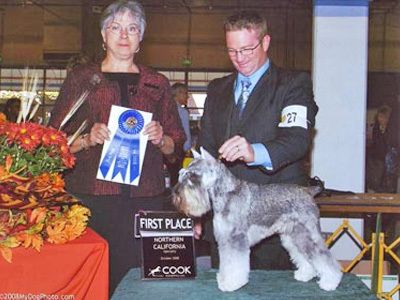 As your agents, our business is to achieve the highest amount of success with your dog as possible. 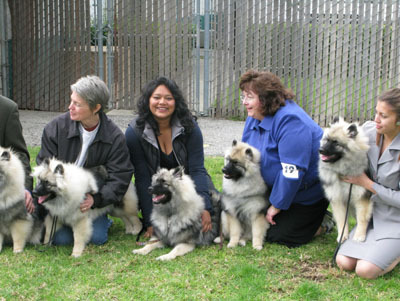 Enjoy our collection of photos, including dogs we have had the privilege to show, raise and train here at Summerwind.